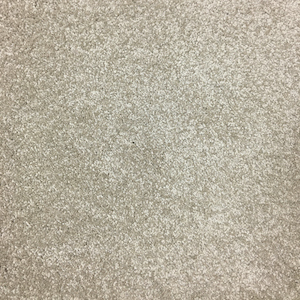 This Celestial carpet by Victoria Carpets is crafted from rich polyester, thus offering durable and rich appearance. The material is easily recyclable and family-friendly making it safer for environments and humans. Celestial is 100% TRI-TEX. Easy to clean and bleach cleanable with light colours to choose from. Sinius, Rigel, Polaris, Vega, Altair, Castor, Hamal, Canopus, Mira.